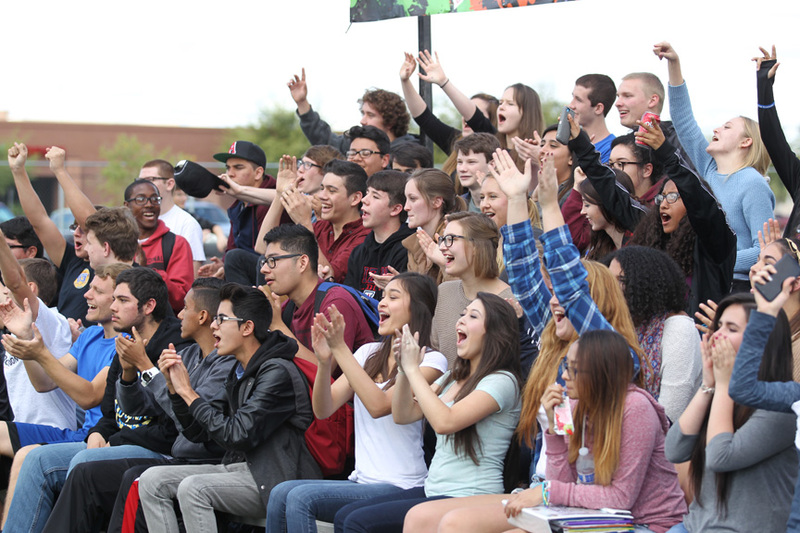 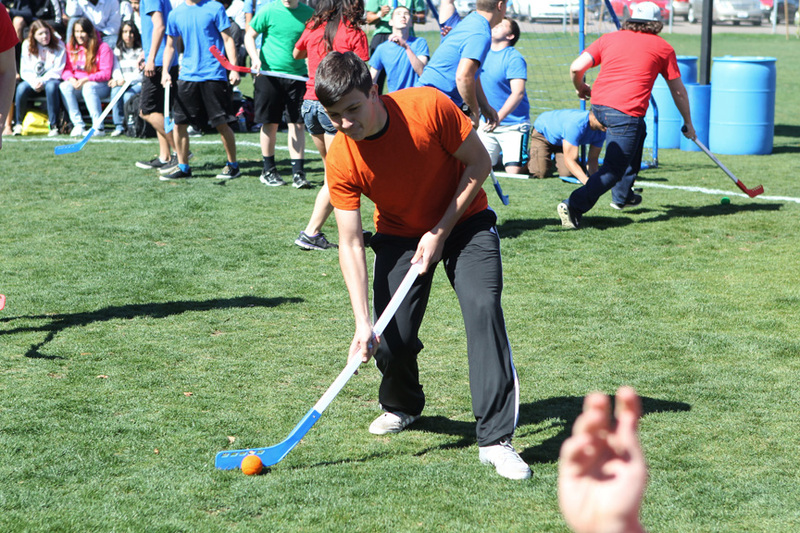 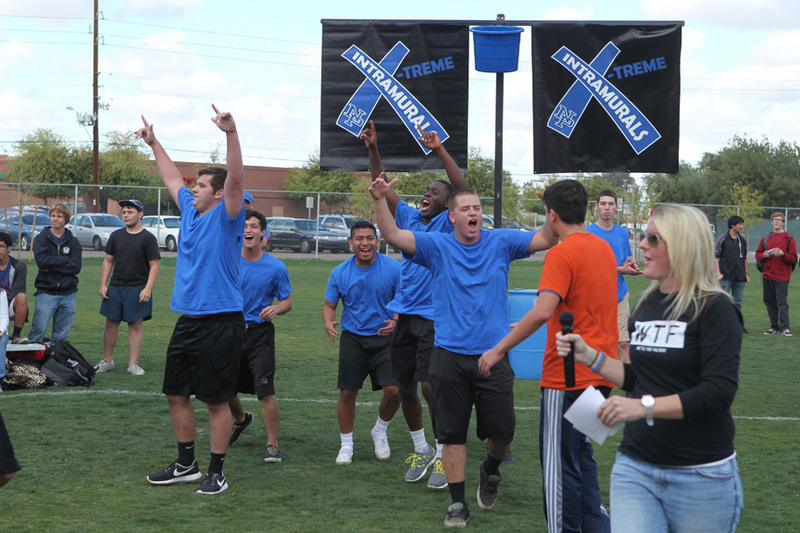 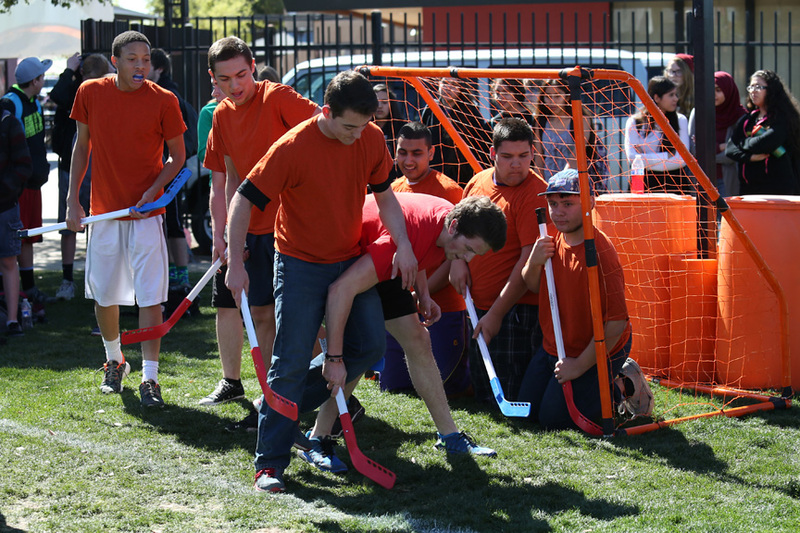 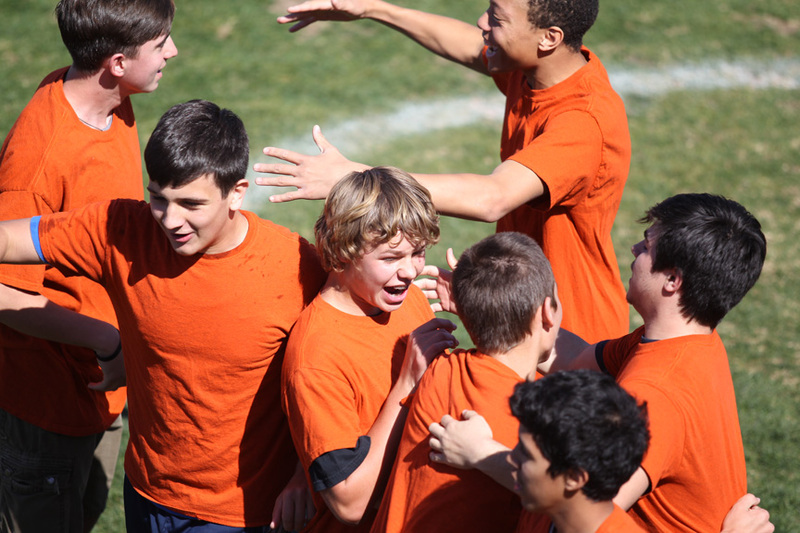 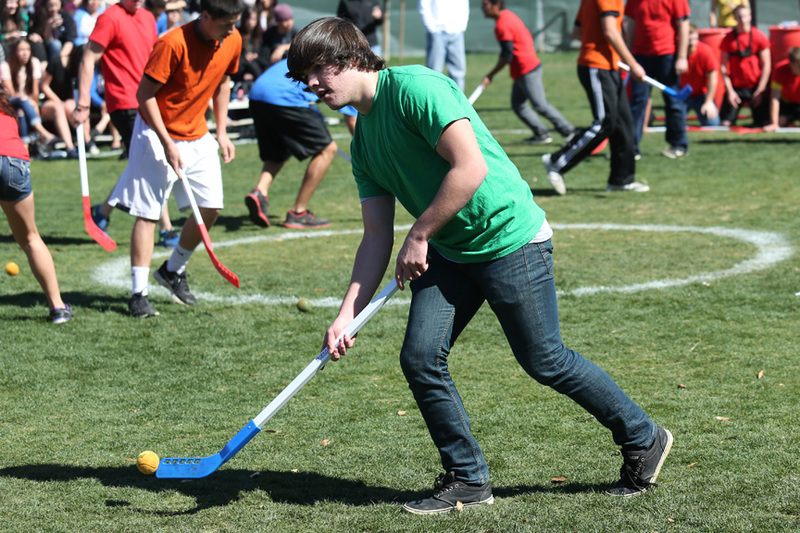 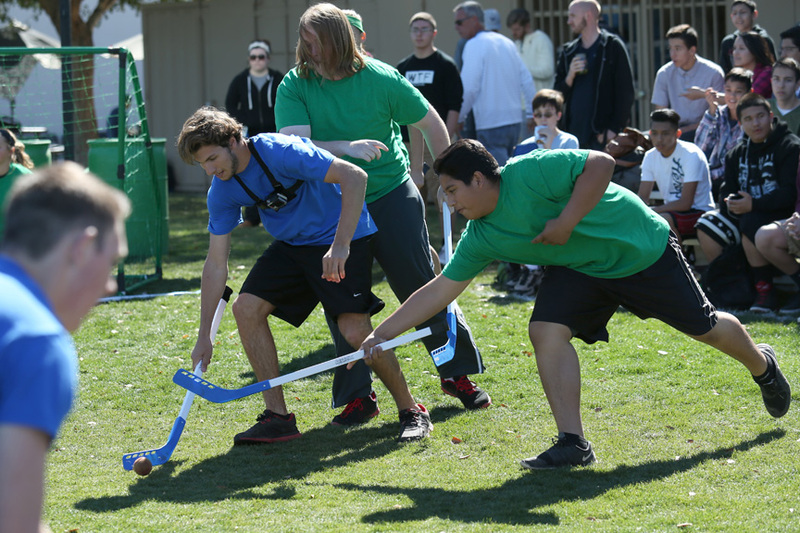 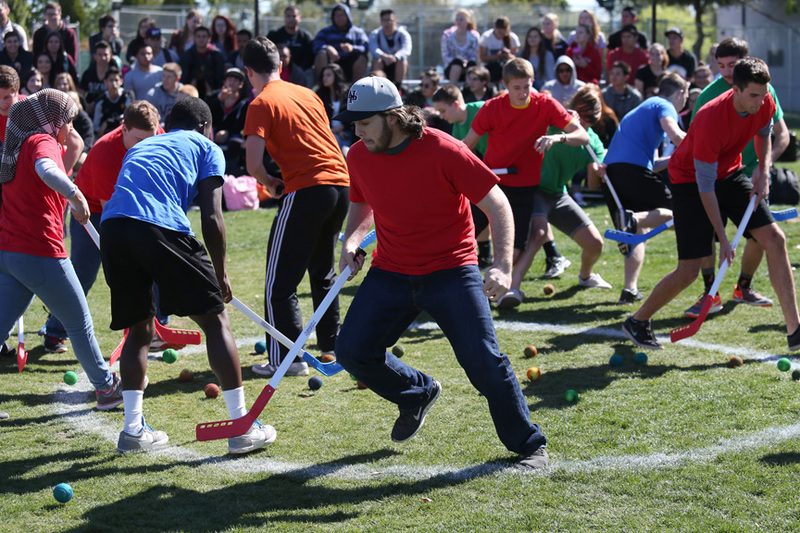 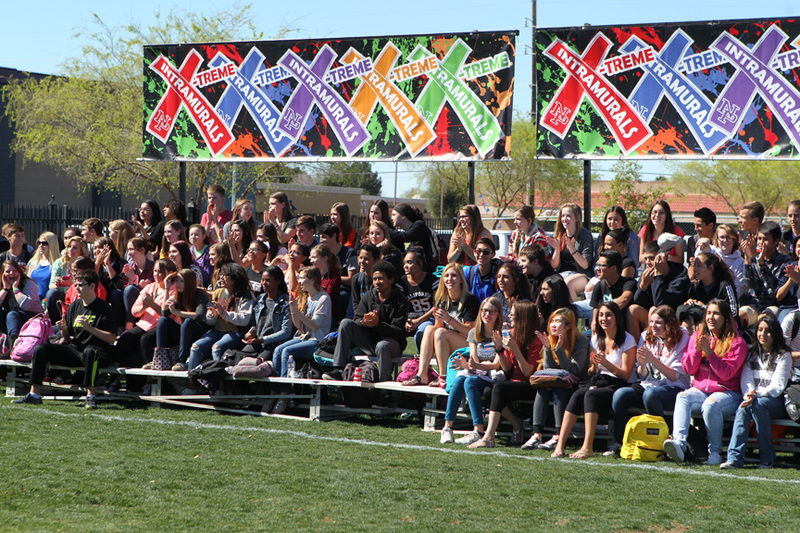 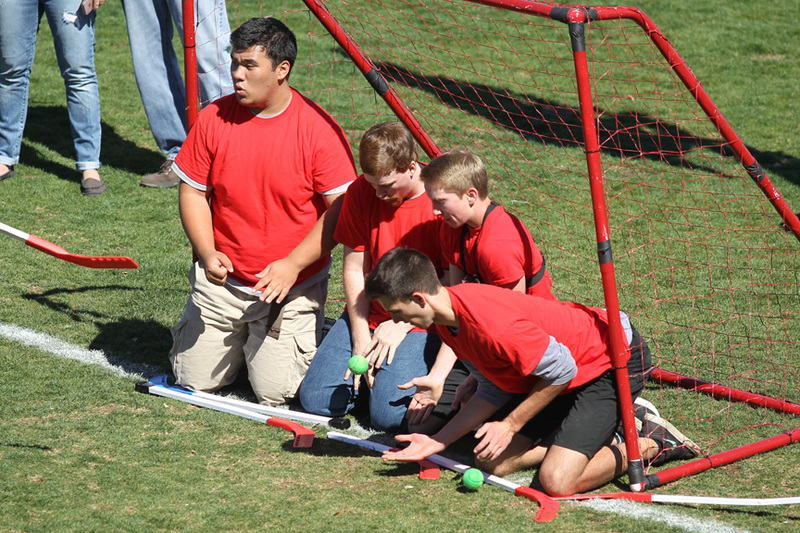 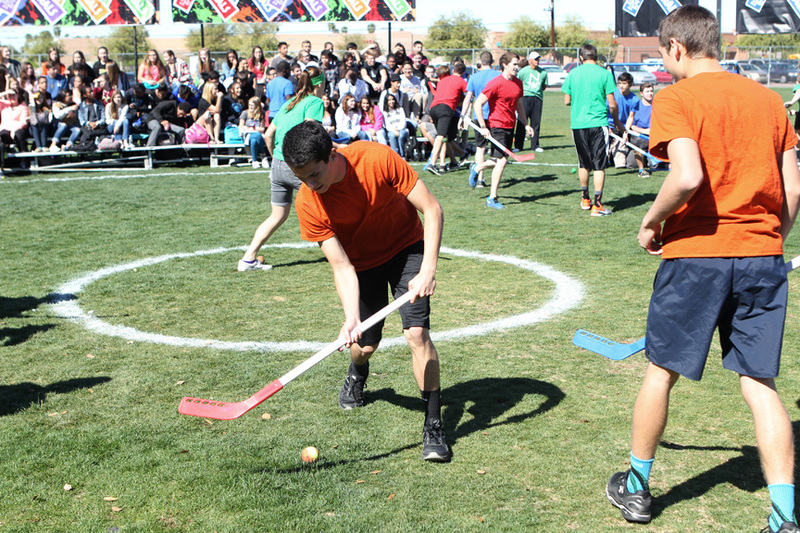 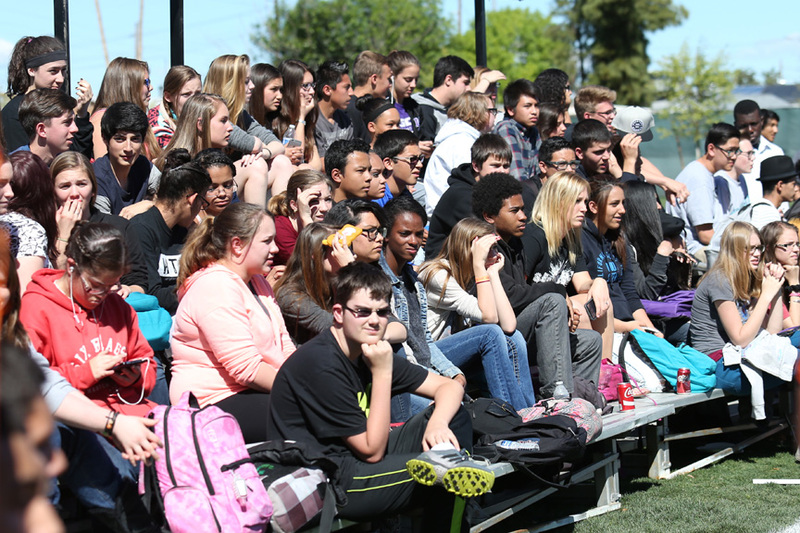 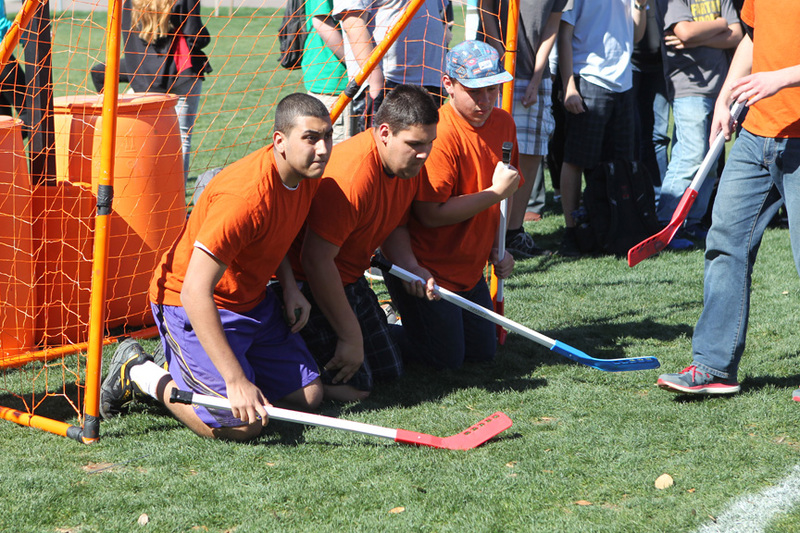 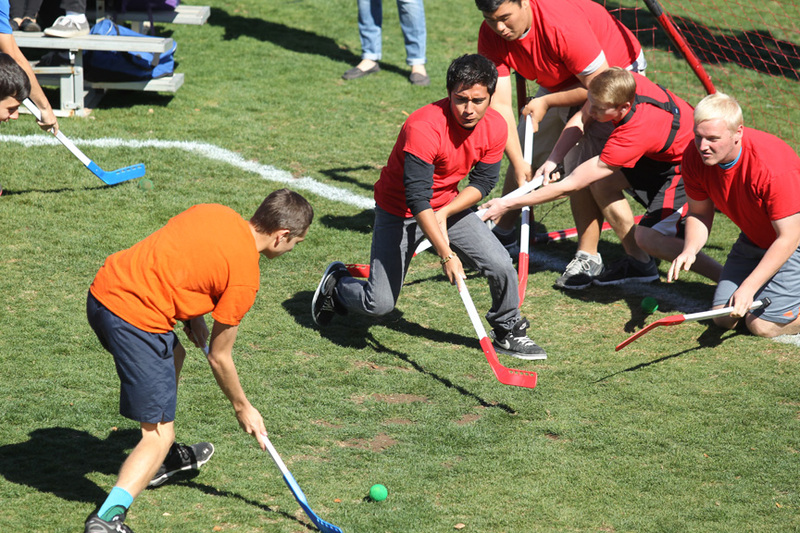 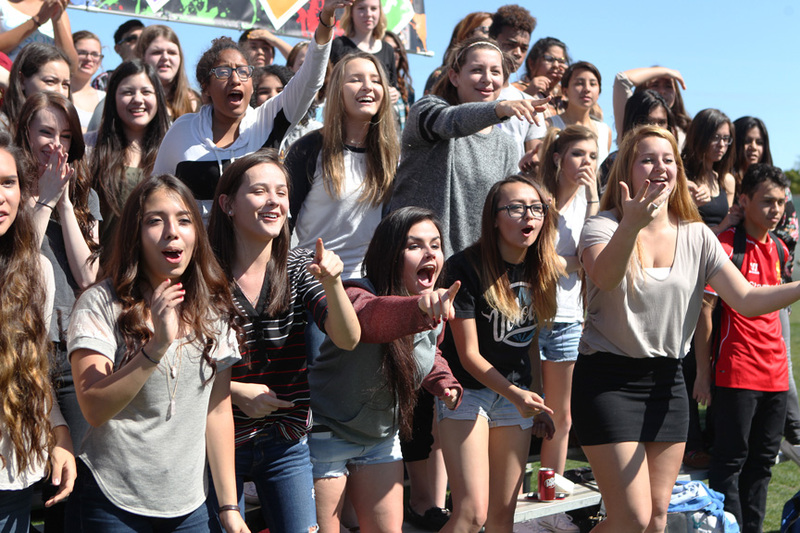 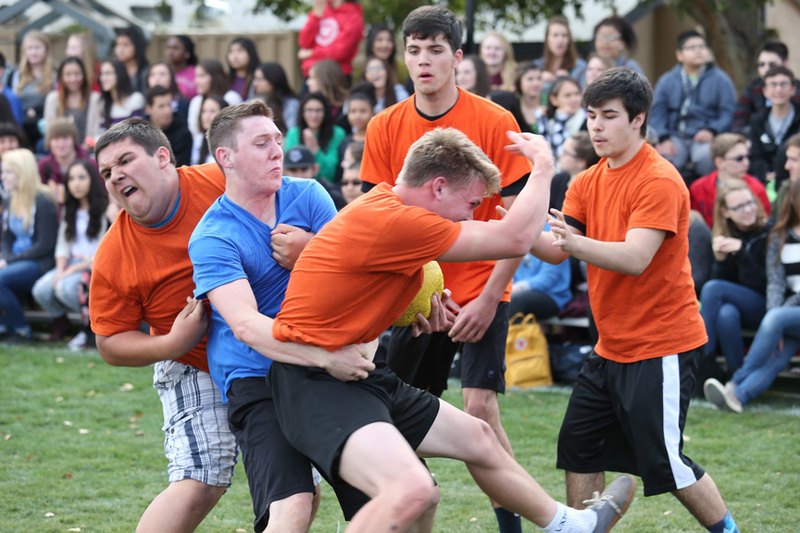 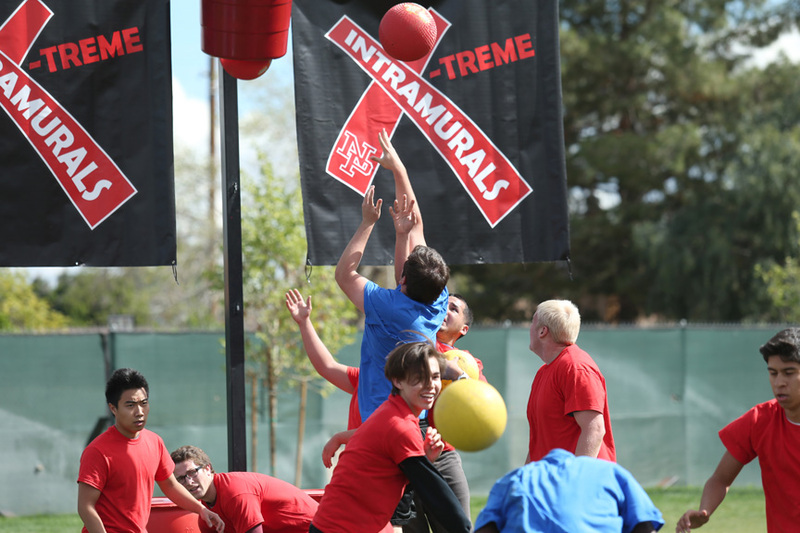 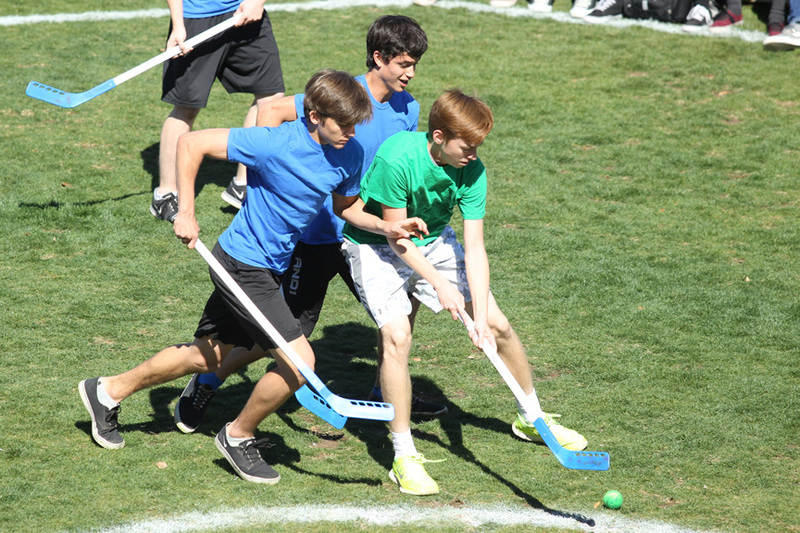 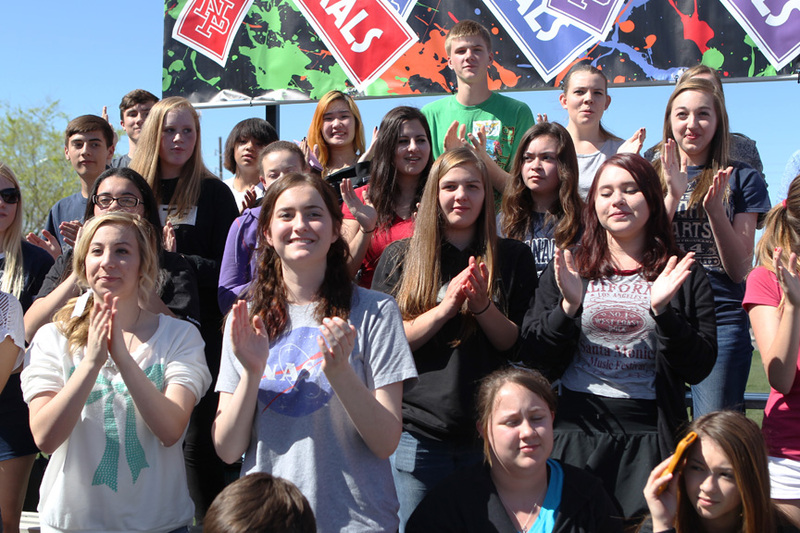 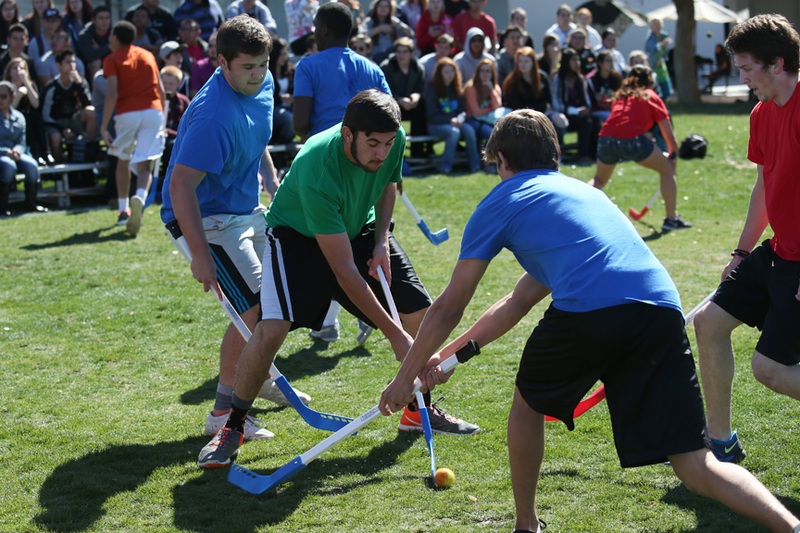 The Sophomores won North Pointe's 2015 Xtreme Intramurals Overall Championships. 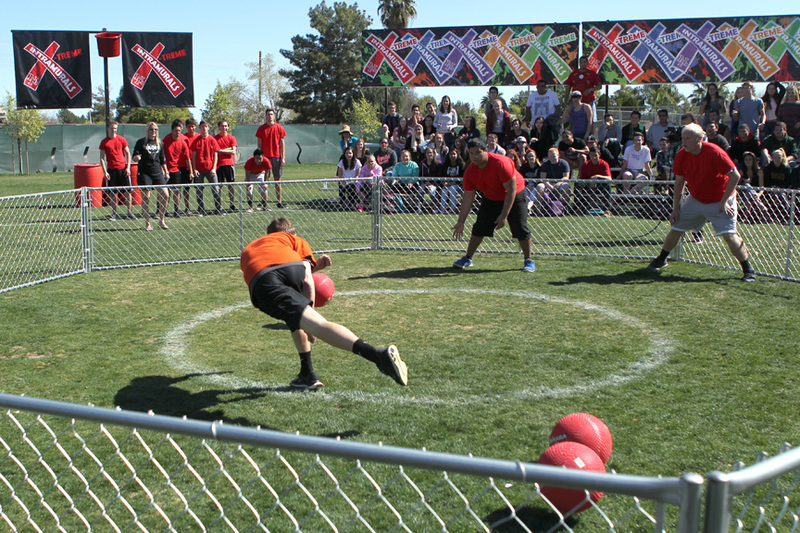 and first in the Xtreme Gagaball Competition. 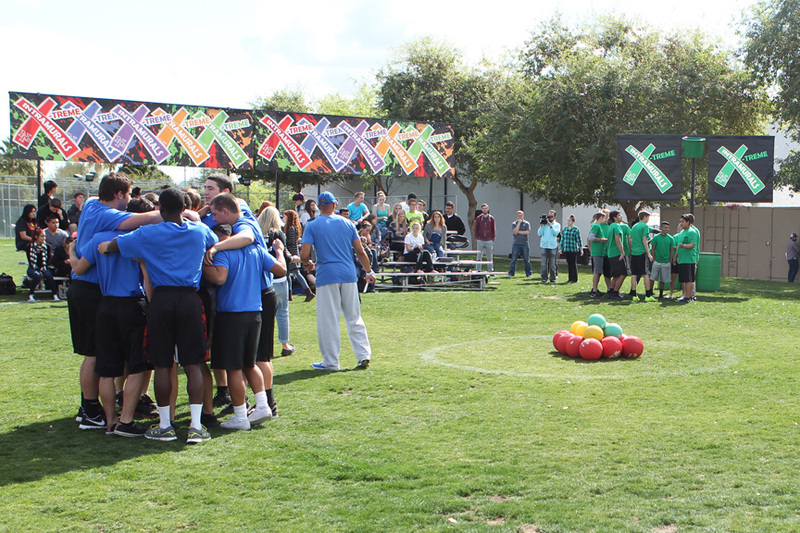 2015 Xtreme Gagaball Competition goes to the Sophomores, Class of 2017! 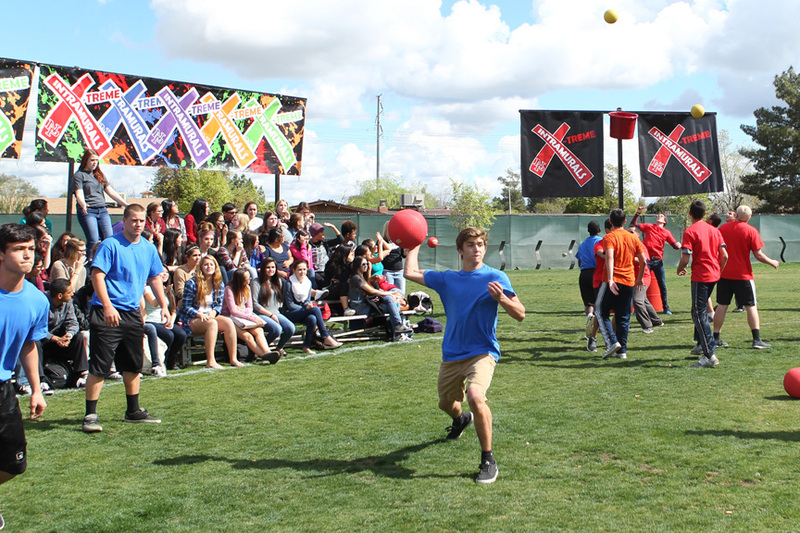 2015 Xtreme Fieldball Competition goes to the Sophomores, Class of 2017! 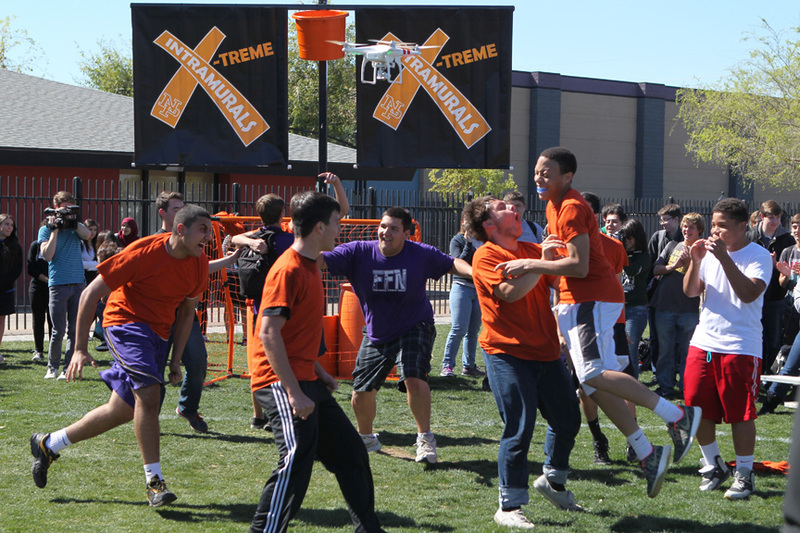 2015 Xtreme Basketball Competition goes to the Juniors, Class of 2016! 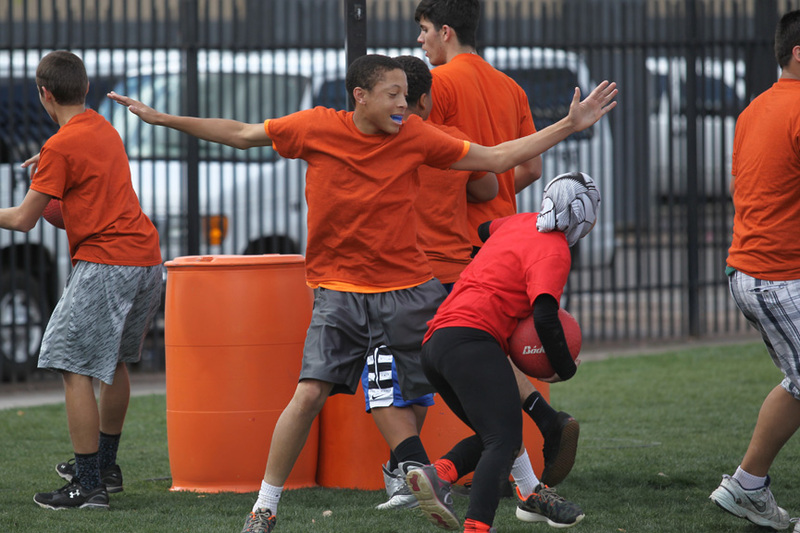 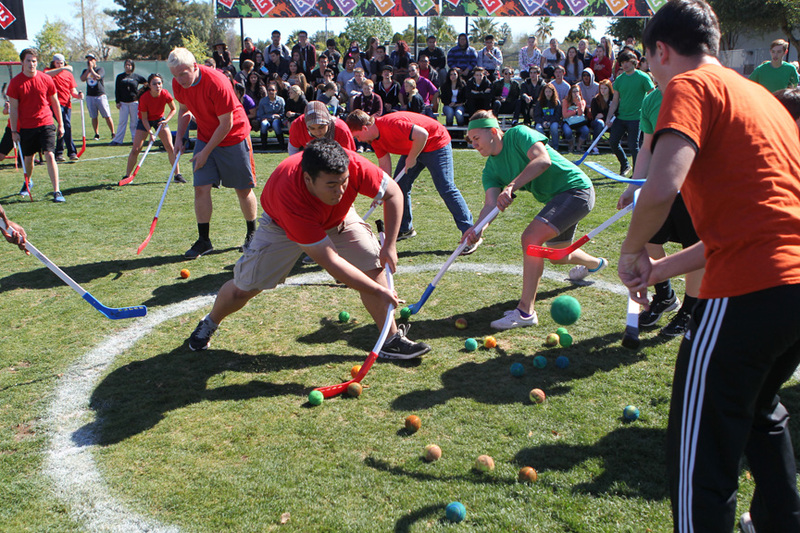 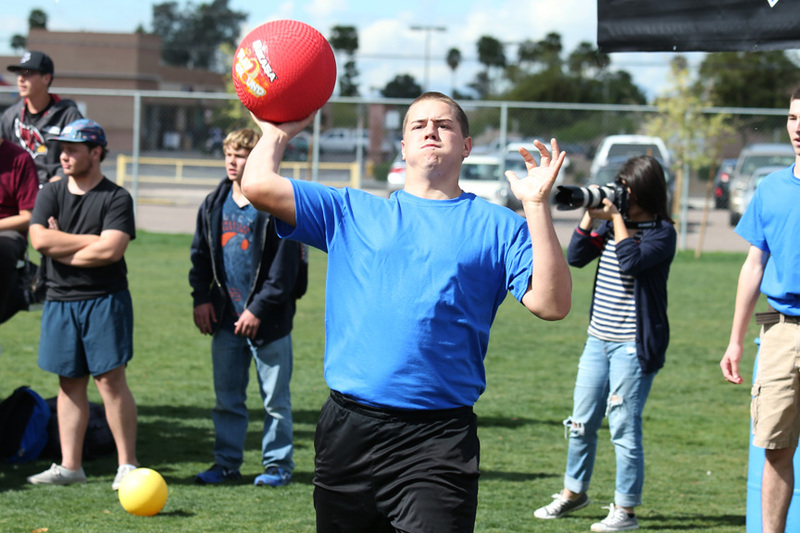 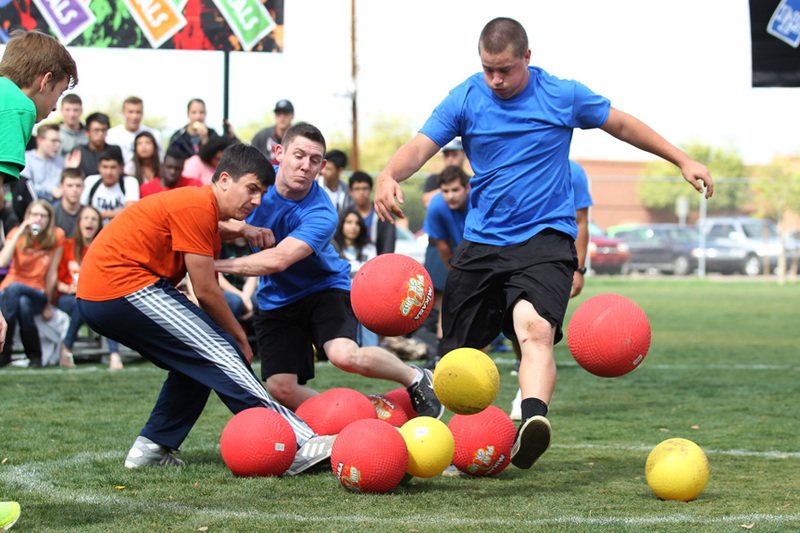 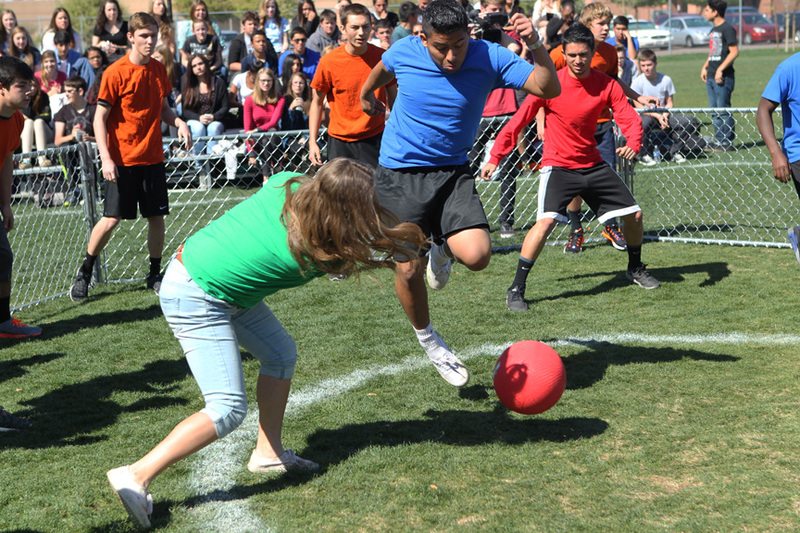 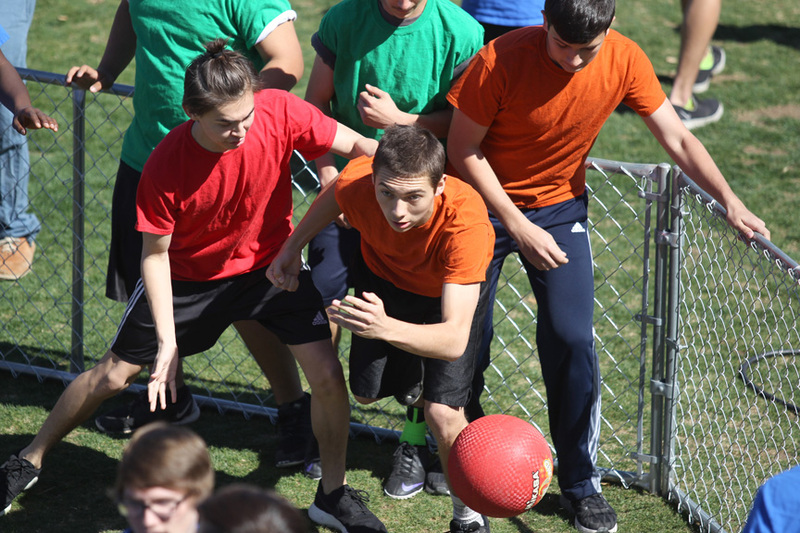 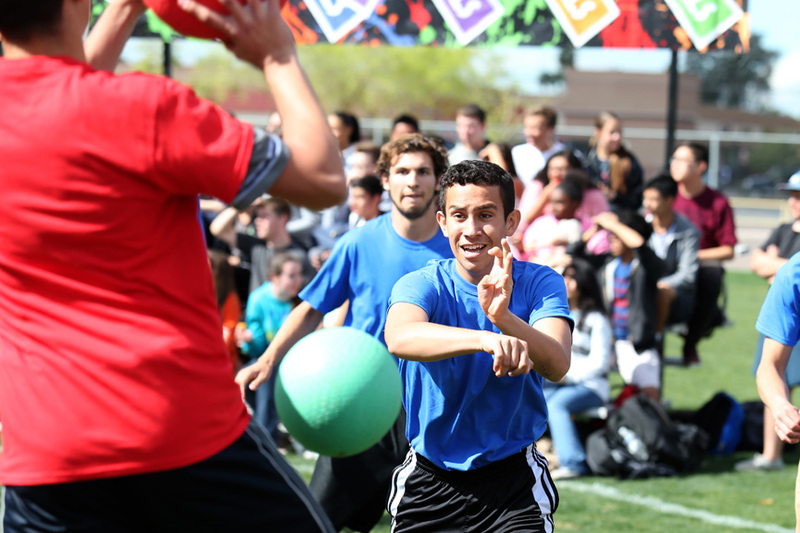 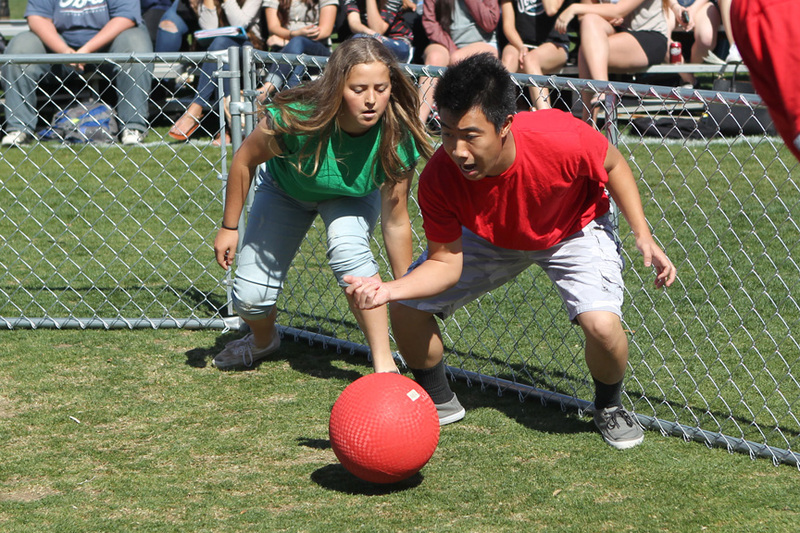 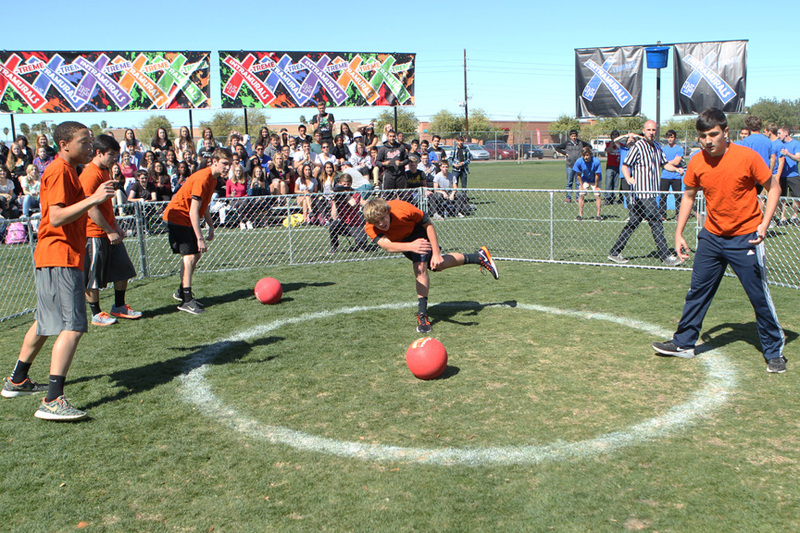 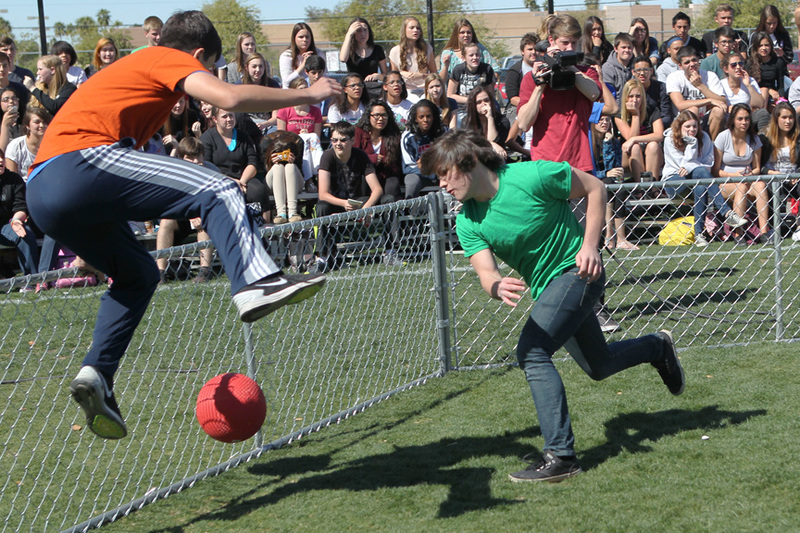 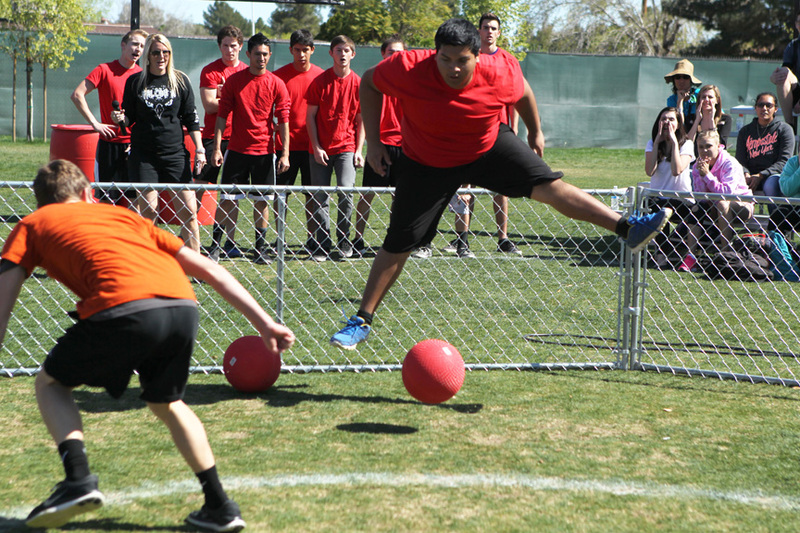 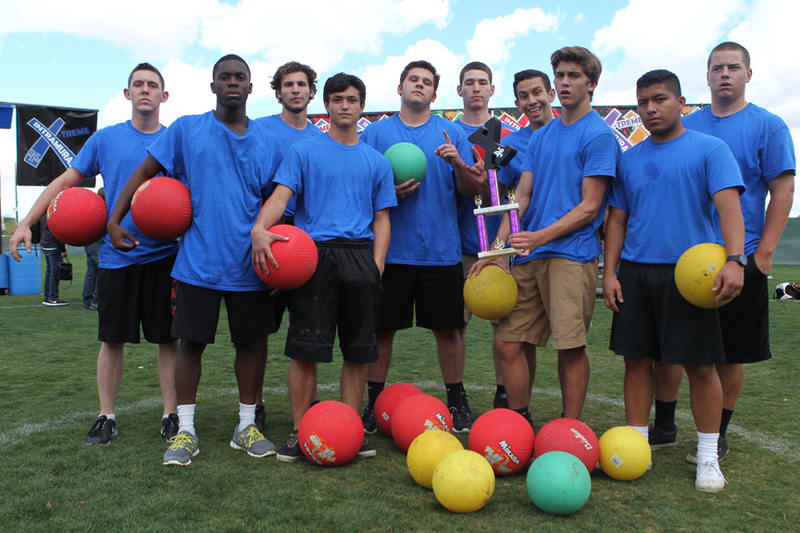 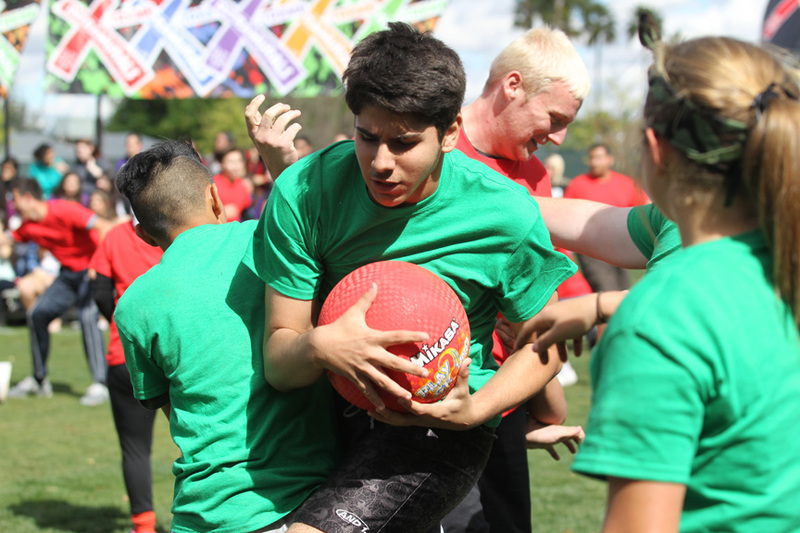 The Sophomores won North Pointe's 2015 Xtreme Gagaball Competition. 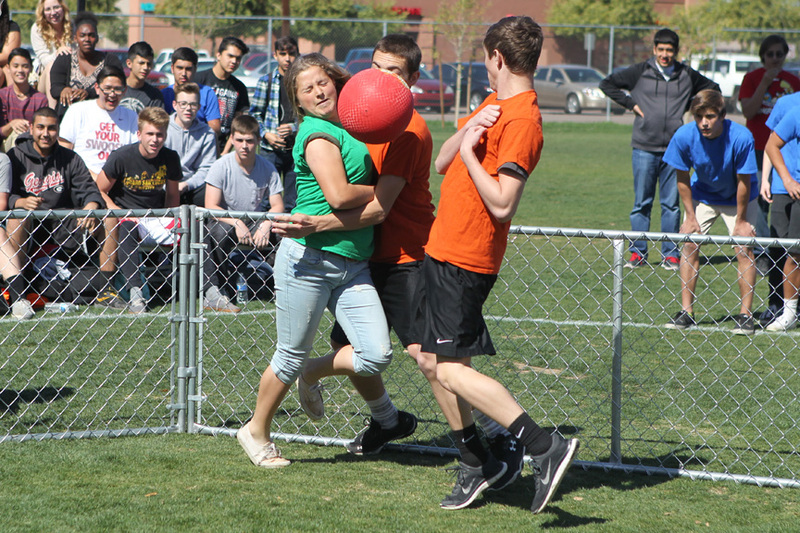 The *** placed second, the *** third and the *** fourth. 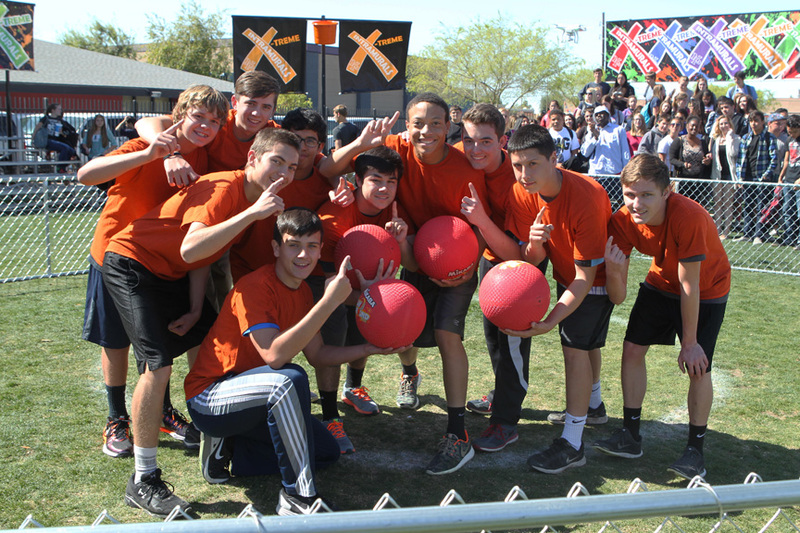 The Sophomores won North Pointe's 2015 Xtreme Fieldball Competition. 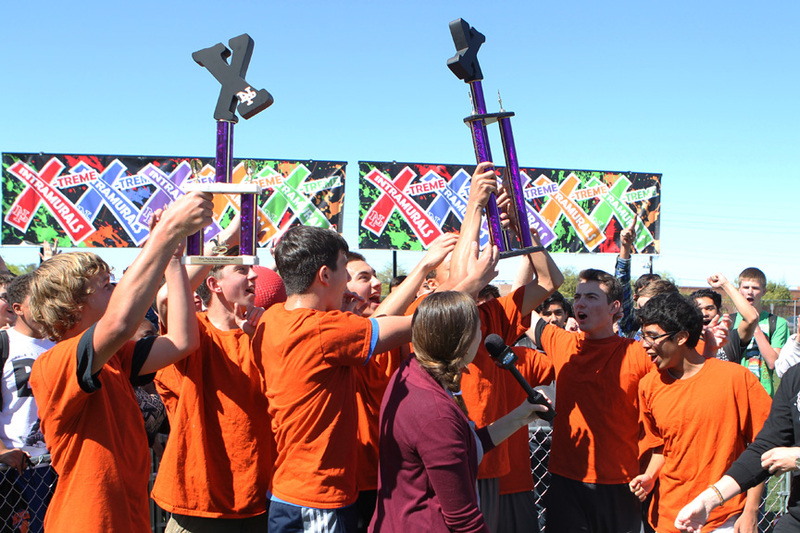 The Juniors won North Pointe's 2015 Xtreme Basketball Competition.